­Since 2005, Russia has been submitting an anti-Nazism resolution before the UN General Assembly. Surprisingly, many countries abstain from voting on the legislation, or vote against it altogether. "The UN General Assembly passes a resolution each year, based on our draft, which says that such occurrences are unacceptable, but this resolution is not supported by an overwhelming majority of European Union member-countries,” Foreign Minister Sergey Lavrov said. “I think it is a shameful position." The Russian minister then reminded that the findings of the Nuremburg Trials have no expiration date. "We fought together in World War II, the rulings passed by the Nuremberg Tribunal have no limitation period,” he stressed. “They must be observed as sacred, the more so since they are sealed in the UN Charter, ratified by all European states." Despite the untold horrors of World War II, which saw Russia losing tens of millions of its citizens in the fight against Nazi Germany, Moscow continues to defend its tough position against fascist elements. Russian officials recently expressed indignation over a statement released by the US Embassy in Estonia, which coincided with the anniversary of Soviet air strikes on German positions in Tallinn during World War II. 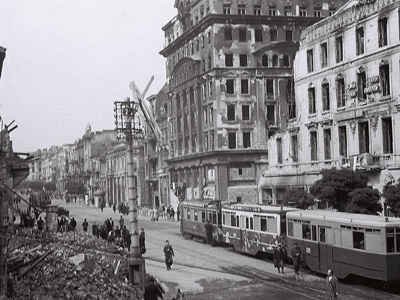 The American diplomatic mission claimed the Soviet air force operation against Nazi-occupied Tallinn on March 9, 1944, was "shocking" in the number of civilian deaths and "ineffective" from a military point of view. The Russian Foreign Ministry was quick to respond. “Regrettably, the American diplomats in Tallinn are once again engaging in irresponsible connivance with attempts…to twist the historical truth and to set the people of Russia and Estonia against each other,” the ministry said in a tersely worded statement. 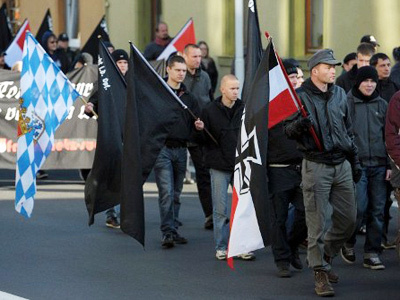 Meanwhile, to add insult to injury, the Baltic States of Latvia and Estonia frequently are the site of parades in honor of Waffen-SS veterans, involving veterans from the Latvian Legion and the 20th Estonian SS Division. 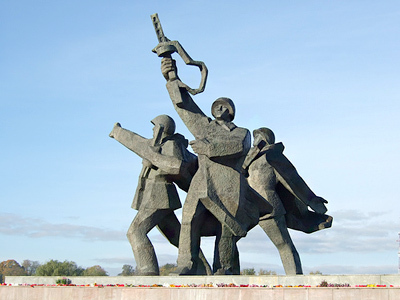 In April 2007, a Soviet war memorial was dismantled in the Estonian capital, Tallinn, just before May 9 Victory Day celebrations in Russia. The move led to street protests in Tallinn which led to the arrest of over 1,000 people. 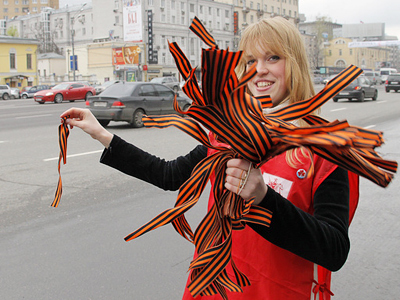 One Russian national was killed in the ensuing violence. 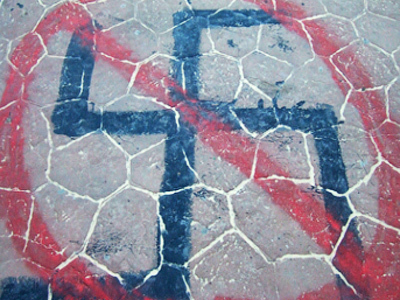 Not all officials, however, are opposed to the Russian efforts to pass anti-Nazi legislation. Council of Europe Secretary-General Thornbjorn Jagland said he agrees that the numerous attempts to re-write or falsify history are “unacceptable,” which refers to the Nuremberg Tribunal, as well, he said.